We will send a professional door technician today! We set a high standard for customer service, quality work, and quality of parts used. Our professional service technicians are well trained and available 24/7. 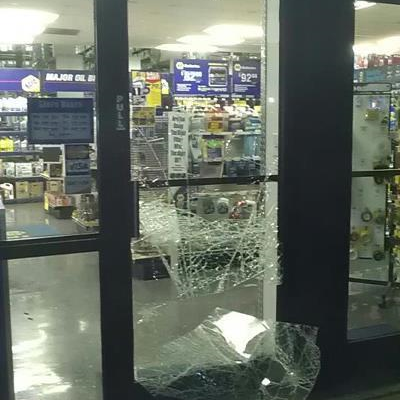 We also carry replacement parts for most residential and commercial doors. We have the most cutting edge utility vehicles equiped specifically for bringing you the quickest service in the industry. Our vehicles are pre-equipped with all tools and parts required to repair any door. We can repair most doors same day! 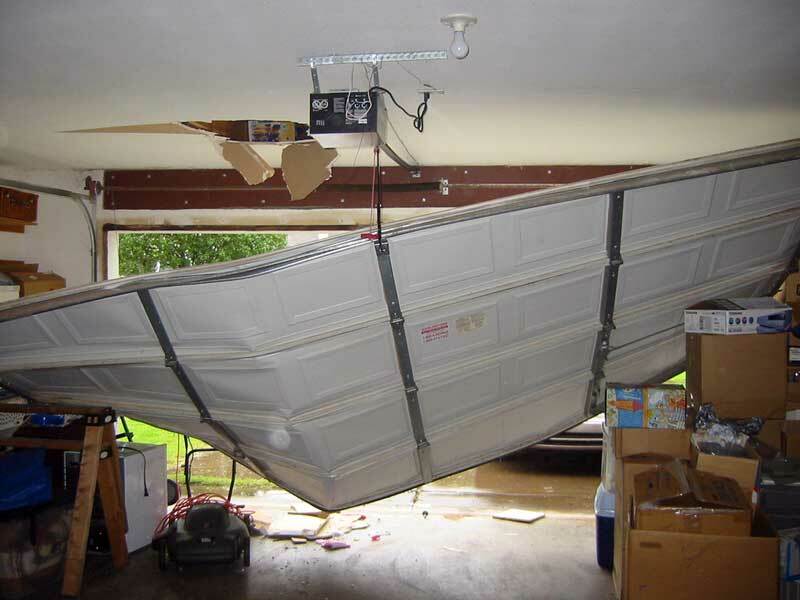 Stuck in the garage? Door off the hinges? 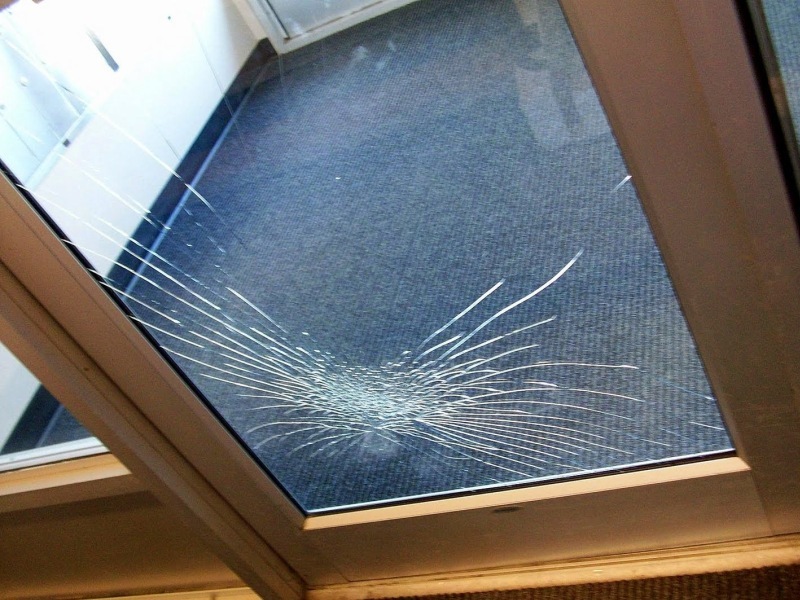 Need door glass replacement? We understand how important it is to be able to receive service right away. If you need service today call us at (800) 780-6665 right now!